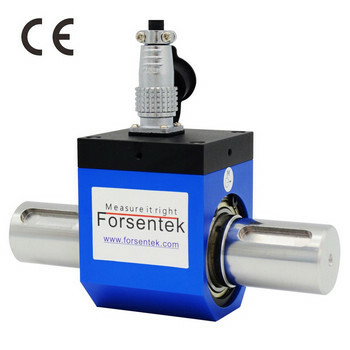 Located in China, Forsentek Co., Limited has provided load cells,force sensors and measuring solutions to more than 50 countries all over the world. 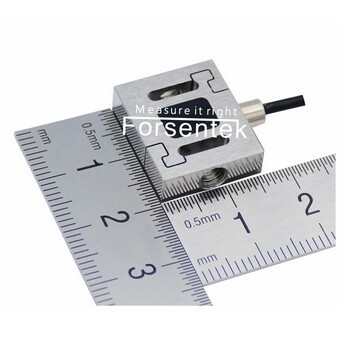 And other tailor-made force sensors for auto industry,robotics,medical equipment,etc. 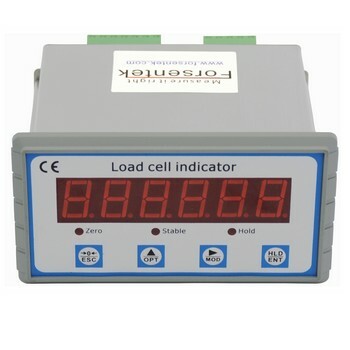 With experienced engineers in force sensor and load cell application area, Forsentek knows exactly what you need after you talk to us.Being expert in strain gauge based load cell manufacturing technology and custom-made service, we are confident in providing the most suitable products to meet your applications perfectly. Quality,we not only know its importance,but also act in the same way. Lifelong technical support starts the moment you contact us. Send us an inquiry,we’ll get back with solutions!